We are grateful to have brought you a fun walking festival since 1995. 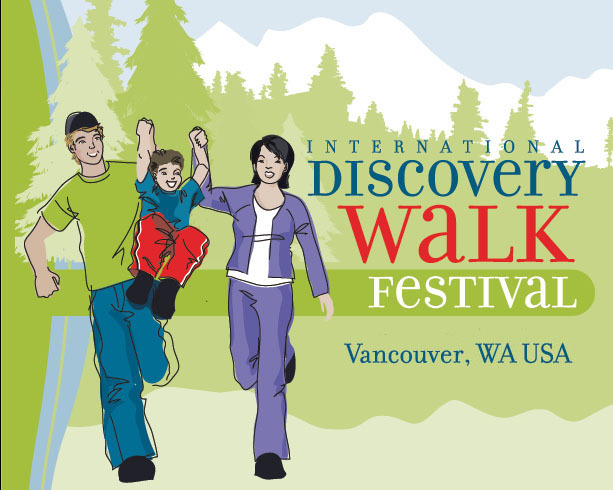 We regret that there will not be a Discovery Walk Festival in 2012. If the event is to be held in the future, we need another organization to come forward to take it over. 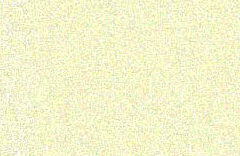 Walk: 570 total. 366 free, 134 credit-only, 70 award. Bike: 58 total. 37 free, 14 credit-only, 7 award. Swim: 20 total. 4 free, 16 credit-only. While the IML-sanctioned Victoria, Canada event ceased operation in 2008, walkers are welcomed to enjoy the Victoria Volkssport Phoenix Festival the weekend before our Discovery Walk Festival. It is not an IML event but it is volkssport sanctioned. Celebrate freedom and international friendship at this 2-day walking festival.